For the best in whitewater rafting, zip lines, rustic lodging and good food, go see our friends at Adventures on the Gorge in Lansing, WV. 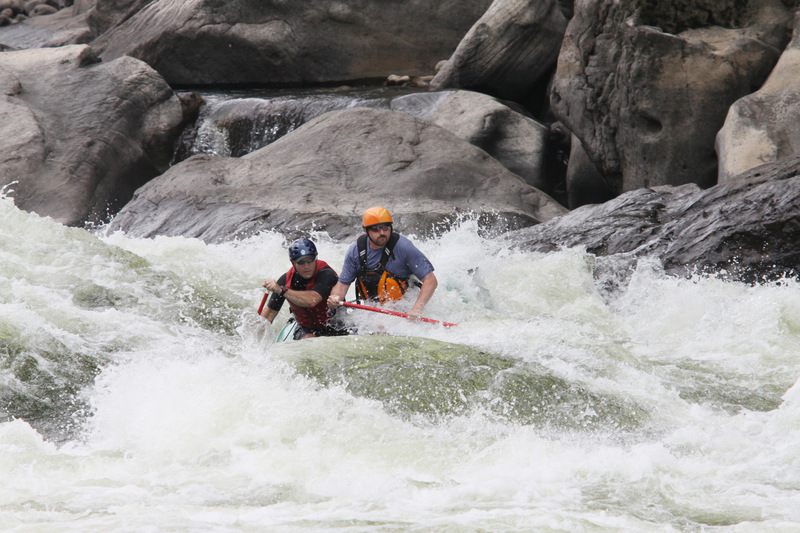 Located in the heart of the New River Gorge, AOG continues to be the leader in adventure sports in the Eastern US. 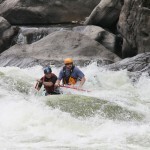 Give them the ole “hillbilly hollar” for whitewater and zip line fun when visiting our neck of the woods in WV ! !